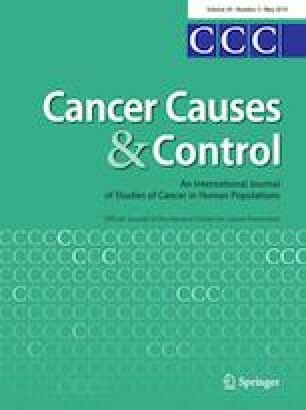 Sedentary behavior is associated with poor health outcomes including obesity, lower quality of life, and mortality in breast cancer survivors. This study sought to identify motivational, demographic, and disease characteristics of breast cancer survivors who engage in greater amounts of sedentary behavior. Multivariate linear regression models estimated associations between demographic, disease, and health characteristics with reported sitting in breast cancer survivors (n = 279; Mage = 60.7 (± 9.7) years). Regression models estimated associations between motivational factors and reported sitting adjusted for demographic and disease and health covariates. Working at least part-time and marital status were associated various sitting domains including weekday and non-leisure sitting. Higher BMI was associated with more average daily, weekend, and weekday sitting. High income was additionally associated with less non-leisure sitting. The belief that sedentary behavior is bad for health, physical function, and self-evaluative OE, and lifestyle self-efficacy were associated with multiple sitting domains in both univariate and covariate-adjusted models. Future work should examine the relationships between motivational, demographic, and disease predictors and objectively measured sedentary behavior over time and across different sedentary behavior domains. Understanding activity changes during and after treatment is needed to identify intervention targets and develop effective interventions. Research reported in this publication was supported, in part, by the National Institutes of Health’s National Center for Advancing Translational Sciences, Grant Number UL1TR000150. The content is solely the responsibility of the authors and does not necessarily represent the official views of the National Institutes of Health. Dr. Phillips is also supported by the National Cancer Institute [K07CA196840]. Dr. Gavin and Dr. Welch are supported by NCI training Grant [T32 CA139139, PIs: Spring]. All procedures performed in studies involving human participants were in accordance with the ethical standards of the institutional and/or national research committee and with the 1964 Helsinki Declaration and its later amendments or comparable ethical standards (IRB Approval Number: STU00201007).